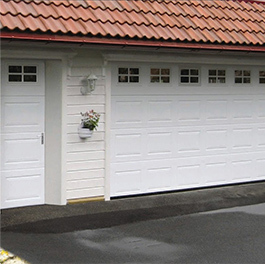 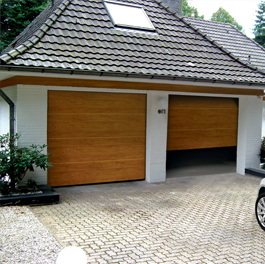 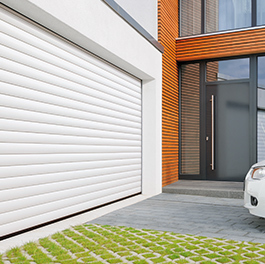 We offer our customers a vast variety of garage door products to suit their specific requirements, we consider security, design, material, ease-of-use, insulation and many other factors when helping you to choose the perfect solution for your home. 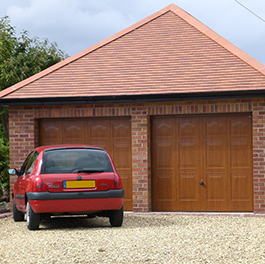 Our roller garage doors are ideal for those wanting to save space inside their garage whilst improving the appearance of their home. 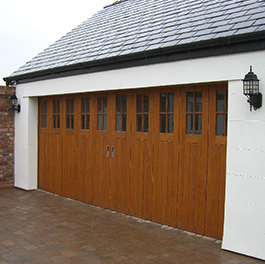 With a wide variety of colours and styles, our side slide doors provide the ideal solution for homes wanting to free up garage ceiling space. 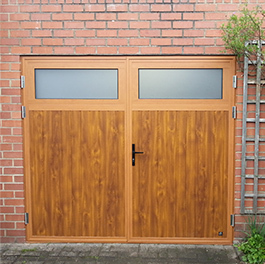 With two varieties available, our personnel doors can provide optimum security for your home or commercial premises.